今年に入って、ますます大人気なくじら文庫。寄付もたくさんいただいています。みなさま、ありがとうございます！近々、本棚に加わる本たちの紹介。Kujira Bunko has been more and more popular. Thank you all for supporting and visiting Kujira Library! Here are new donation books that will be added to our shelves soon. 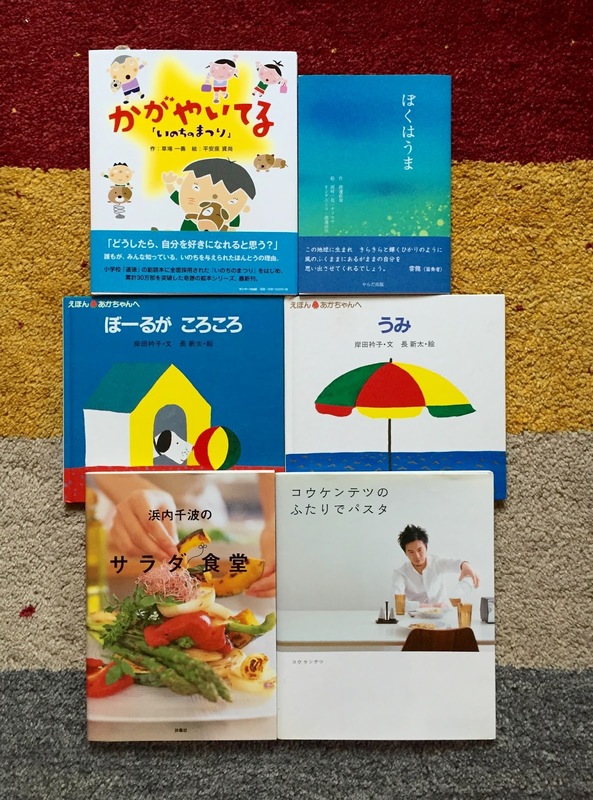 Oさんから、パンの本をたくさんいただきました。パン好きさん必見です！Lots of baking books from Ms O. Great for bread lovers! Yさんより、いろいろ。スカイツリーの本、面白いです！詳しいことを知りたがりの図鑑好きな男の子なんか、これ好きそう。A variety of books from Ms Y. The Tokyo Sky Tree (New Tokyo Tower) encyclopedia is really cool. 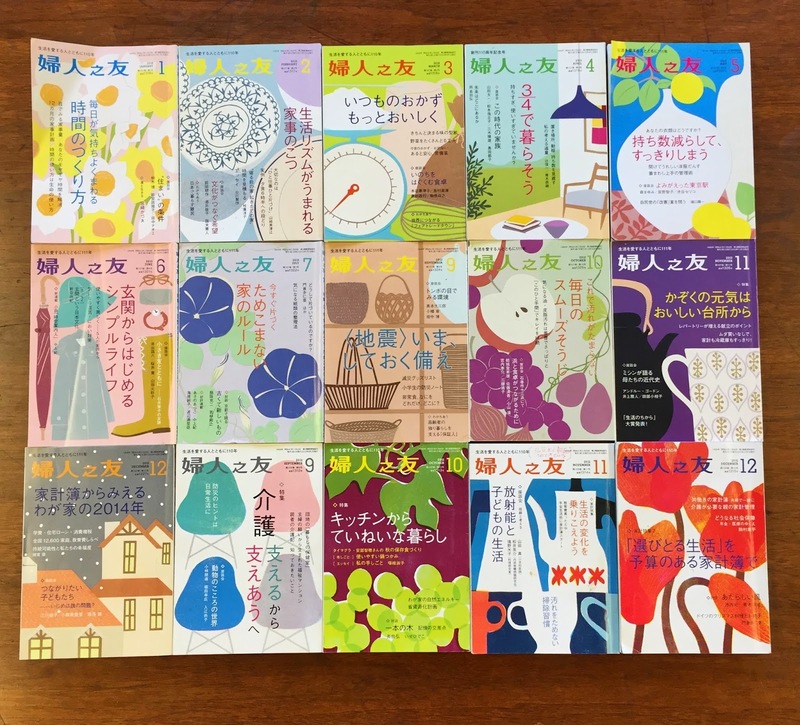 Sさんより、紙芝居６冊と、小学校低学年向けの絵本＆児童書をたくさんいただきました。くじら文庫でストーリータイムをはじめる際には、ぜひみんなで読ませていただきます！Sさんの新体操クラスに興味のある方はくじら文庫にフライヤーがありますので、見てみてくださいね。So many books and Kami-Shibai (picture cards for story telling) from Ms S. She organizes a rhythmic gymnastic class in SW. 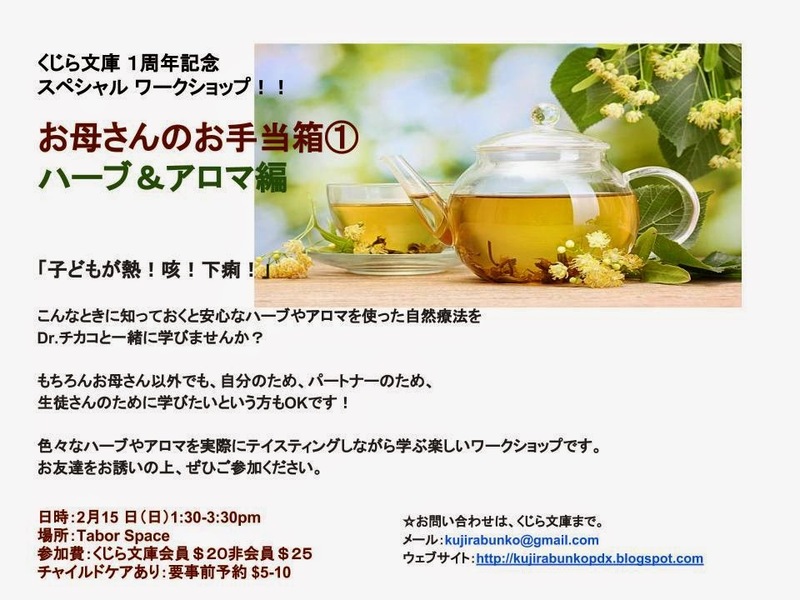 If interested, please see a flyer at Kujira Bunko. ヨガのインストラクターをしている千明さんから、婦人之友も閲覧用にたくさんいただきました。こちらは、図書館でのみ閲覧可。おもしろいので、よかったらパラパラ見てみてくださいね。"Fujin no Tomo" magazines from a Portland based Yoga instructor, Chiaki Smiley. These are only for reading at the library. Really nice magazines. Check them out! We've been invading Tabor Space library... We are so glad that Kujira Bunko is growing but we may need a bigger permanent space in he future if it keeps growing. Please let me know if you have an unused garage or something... Thanks! Kujira Bunko's Frist Anniversary Special Workshop!!
" Let's make a Herbal First Aid kit for your kids!" We will learn what we can do for a fever, cough or stomach trouble etc. using herbs and aroma oils. Lots of samples to smell, feel and taste. This workshop will be in Japanese. 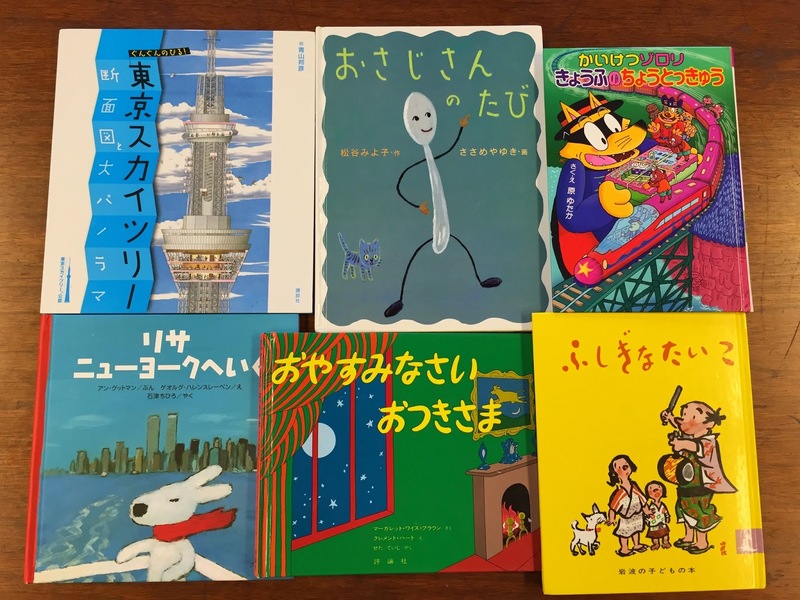 Special Guest: Chikako Harper N.D.
New donations this week: books for toddlers, for low-teens and recipe books. 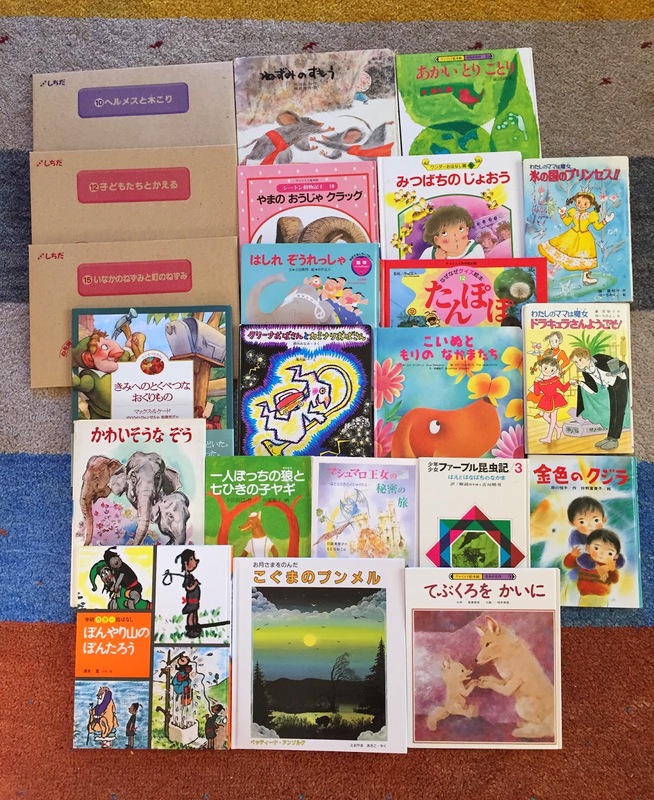 Some books were even brought from Japan. Thank you! Kujira News 2: Special Workshop for Kujira Bunko's First Anniversary in February!! 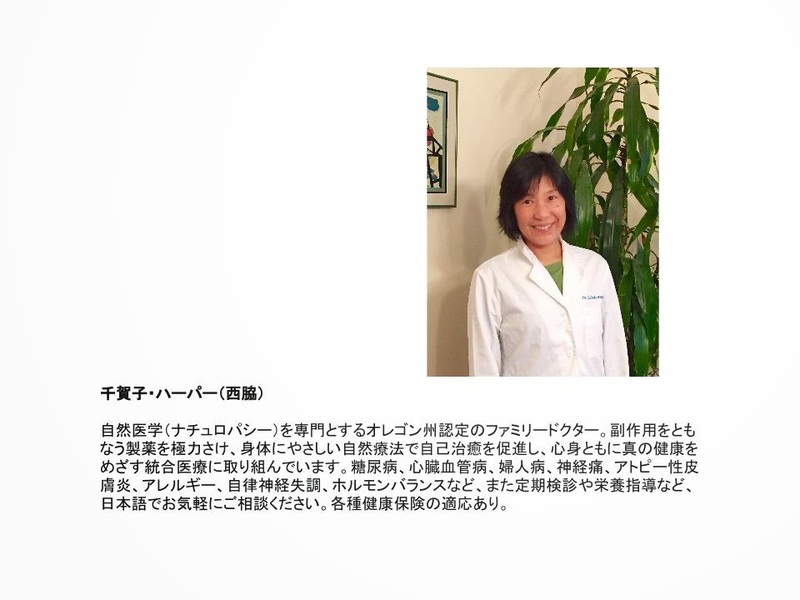 Let's make a mama's special Herb & Aroma First-Aid kit for your kids with Chikako Harper N.D. !! Once we know the time & place for sure, we will notify you shortly on this blog and via email. We are planning some fun stuff this year! Please come visit our blog (you can submit Follow by Email on the right hand side bar) as well as Kujira Library.